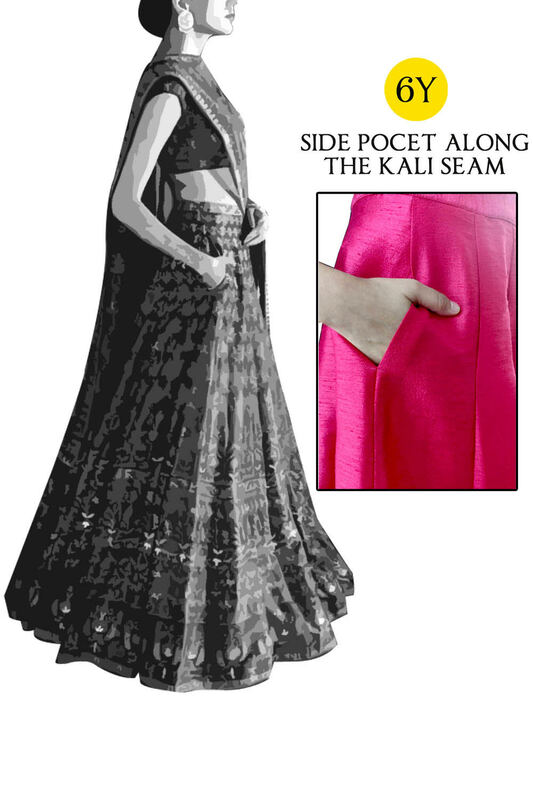 Powder Pink Georgette Lehenga paired with pistachio gotawork blouse (unstitched) and sheer net dupatta. Unstitched Blouse Fabric (75 cm) with gotawork embroidery . 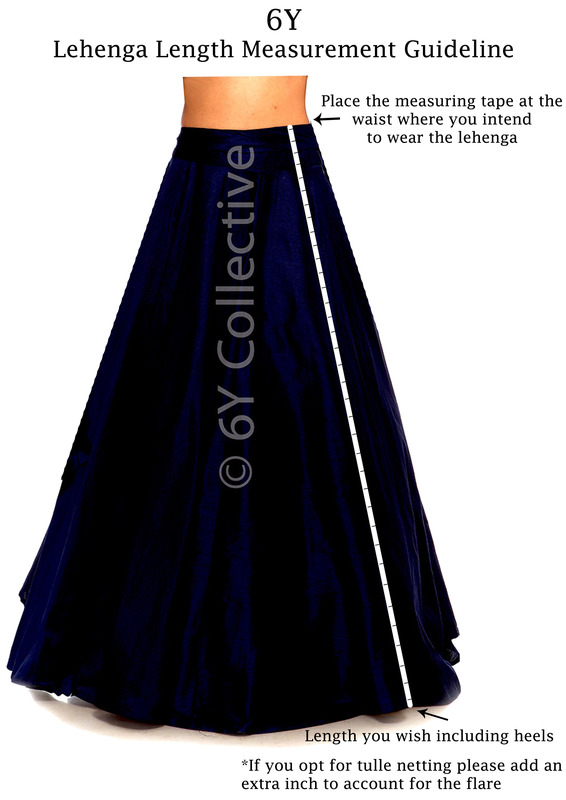 Additional fabric can be provided at an extra cost. 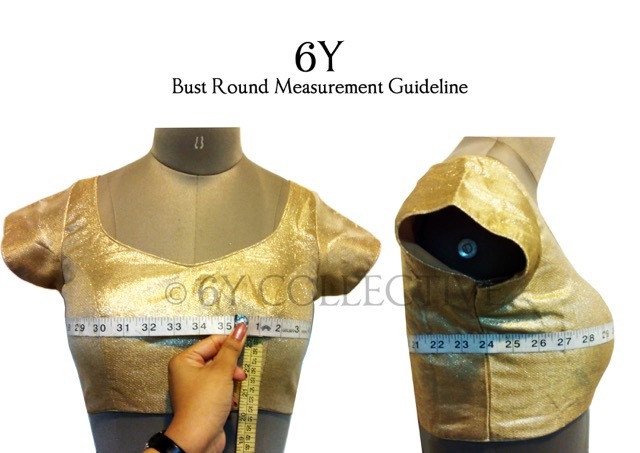 Styling elements & embellishments only provided if the blouse is tailored by 6Y.